Alien Cyborgs – Diablo III MAY 15th!!! Finally, after years of tragic delays this title has all but fallen from memory. 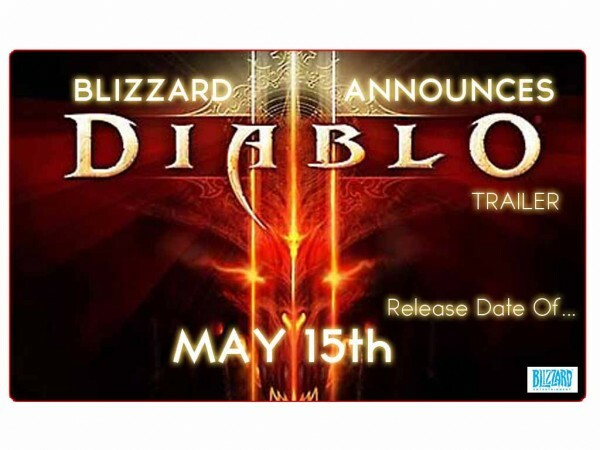 The recent news that Blizzard will be releasing Diablo III (minus PvP from its day one release) once again whet my appetite for this property!!! This lack of PvP was done to avoid any more delays in the release of the title but rest assured there will be PvP content added via later patches including maps and arenas. I really don’t mind the news too much honestly. The title needs to be released already and it should take a little while to level up a character to decent PvP stats anyhow. The delayed release of PvP will give players a chance to play and finish the single player as well get a good solid understanding of game mechanics, which always makes for better PvP battles!!! 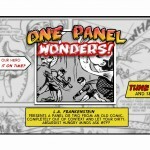 Album: One Panel Wonders – Holy Haddock, Batman!